We’ve seen a big trend this year with leading CSR programs shifting their approach to doing good by putting their people at the center—and they’re driving more employee engagement and social impact as a result. How are they doing it? 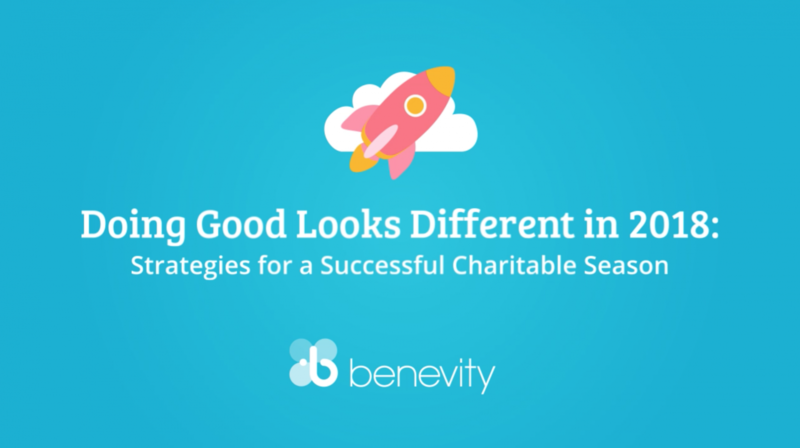 Watch our recent webinar, “Doing Good Looks Different in 2018,” to learn how these companies are maximizing their impact by leveraging three key ingredients: responsiveness, democratization and inclusivity.